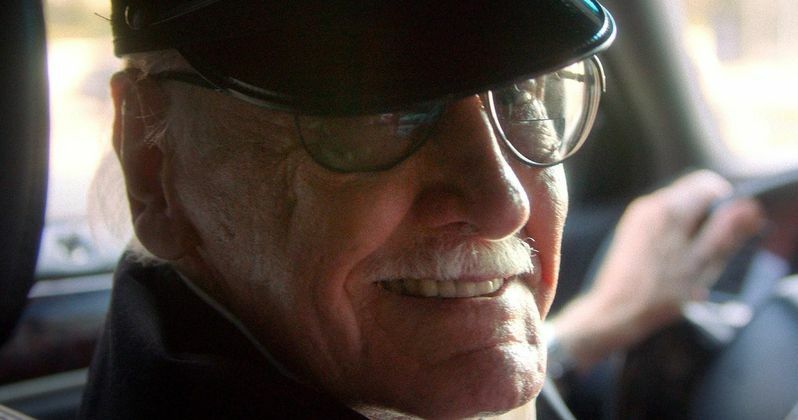 "He's the godfather of a lot of these stories, him and Jack Kirby...So, Stan, typically we try to get him out, he doesn't love to fly, so we try to get him out for his cameos around the same time. So if we have other movies shooting on the same lot that we're on, for instance Ant-Man [and the Wasp] or Avengers 4, we group his cameos together and then move him from one set to the next and get him through his cameos in one day. He's great. He's a blast to have on set and everybody loves it. And he seems to engender a really warm response from the audience when he www.mmdst.comes on the screen."